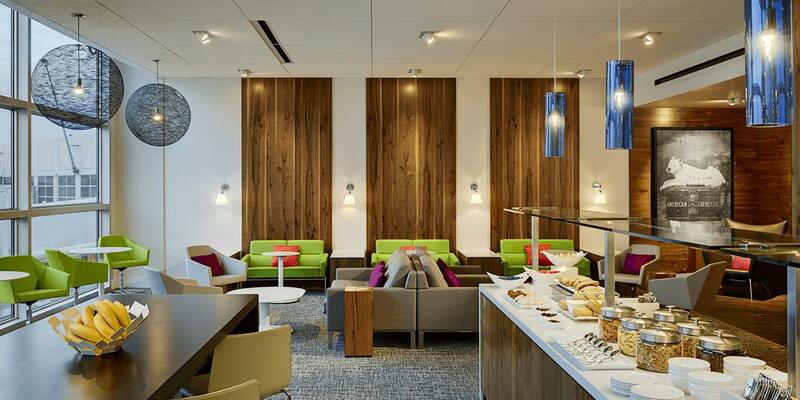 The Amex Centurion Studio in Seattle is a little different than what is normally expected of the lounges. However, it still makes a great spot to relax and get some work done while you wait for your flight. Those who get to enjoy the Amex Centurion lounges will know immediately the feeling of comfort upon being greeted by their signature lush green living wall. 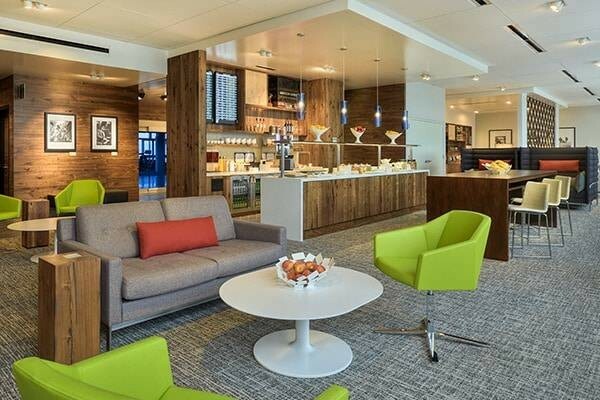 Seattle’s newest addition was the studio lounge, which is much smaller than the standard Amex Centurion Lounges many of us are familiar with. You will not experience the chefs, and it is more of a self-serve set up. The amenities are fewer, however it still offers you more comfort than not enjoying a lounge at all. 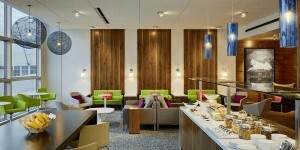 If you’re looking for a meal, this lounge does not live up to the usual standards of most Centurion lounges. It lacks hot meals, so you will want to consider this if you arrive on an empty stomach. 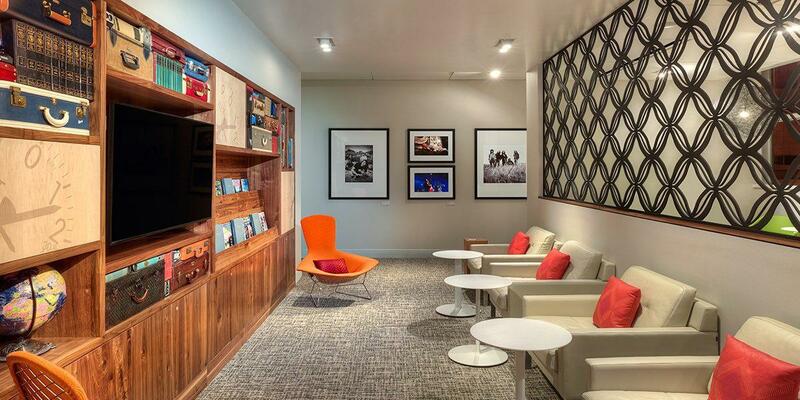 However, it is still a great spot to relax or get some work done before your flight.